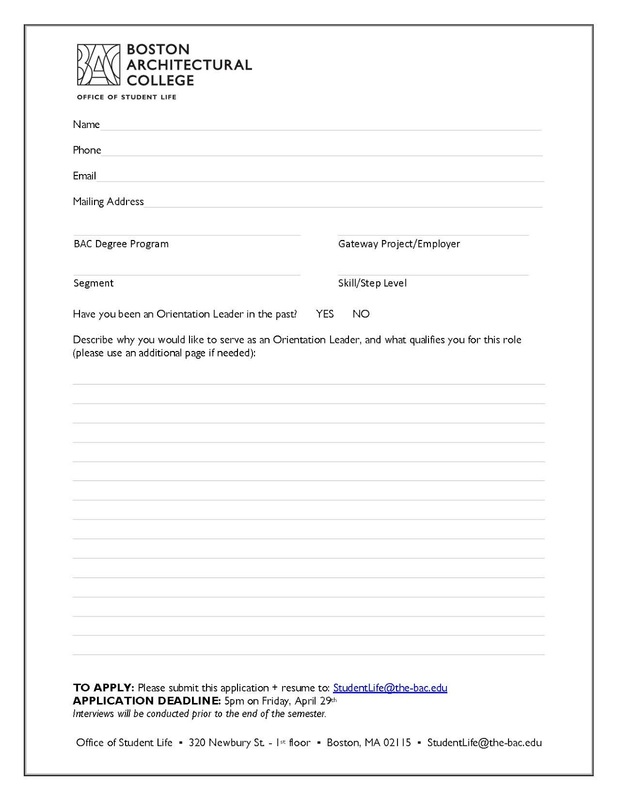 Orientation Leader Applications Now Available! 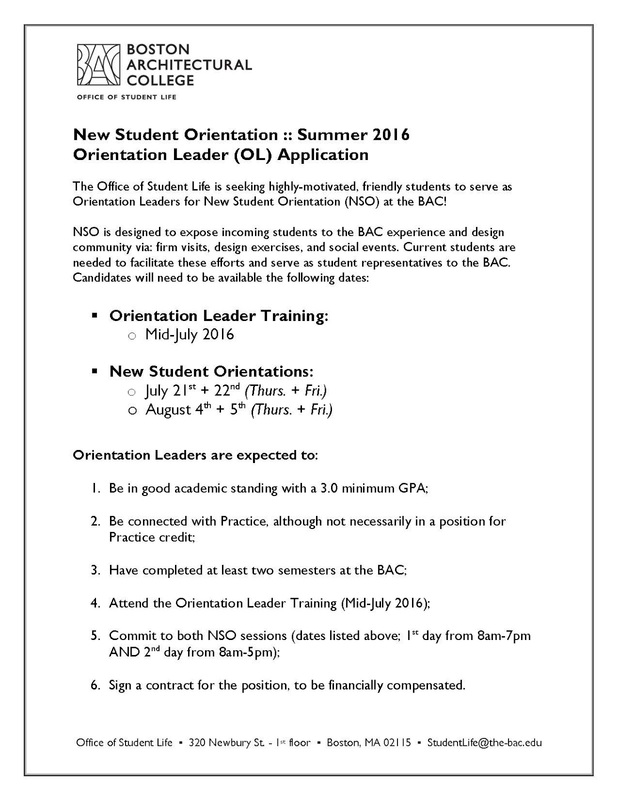 Apply to become a BAC Orientation Leader! 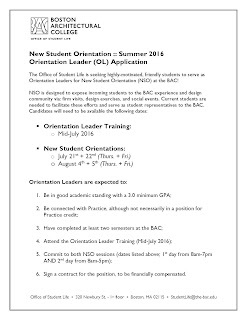 The Office of Student Life (OSL) is seeking highly-motivated, friendly students to serve as Orientation Leaders for Summer New Student Orientation (NSO) at the BAC! 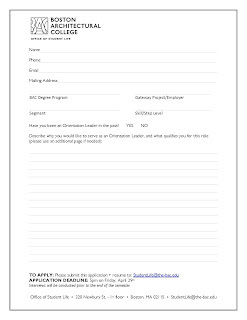 Applications can be found in the Office of Student Life. 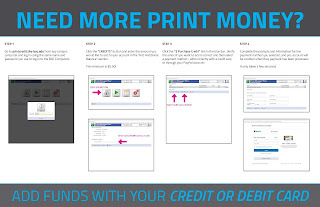 You can also click on the images below. 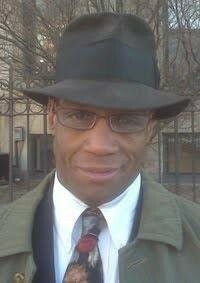 Completed applications and resumés can be returned to the Office of Student Life OR emailed to studentlife@the-bac.edu.